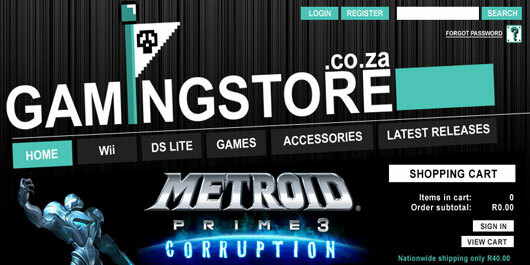 Ecommerce website that sells Nintendo consoles, games and accessories. 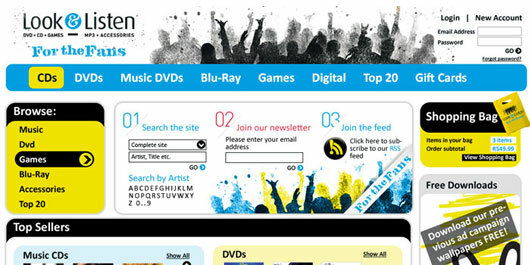 Ecommerce website for the Look & Listen chain selling cd’s, dvd’s,blu-ray and other accessories. 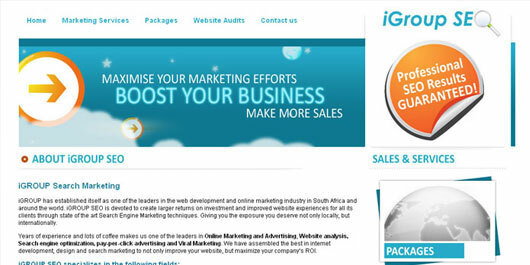 Website for Soviet Jeans, South Africa. 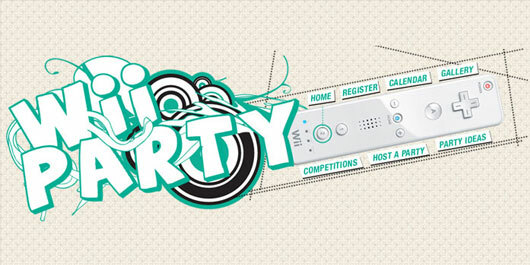 Social media and events website for Nintendo Wii owners. 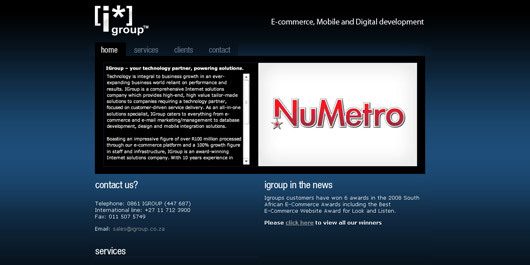 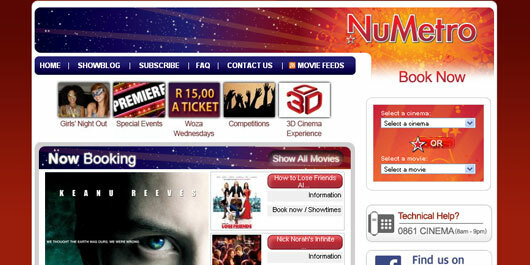 Ecommerce website for Nu Metro Cinemas. 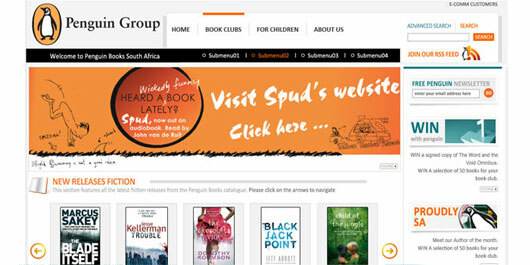 Website design for Penguin Book publishers, South African branch. 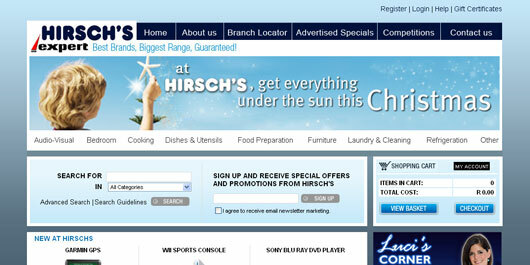 Ecommerce website for Hirsch’s homestore.